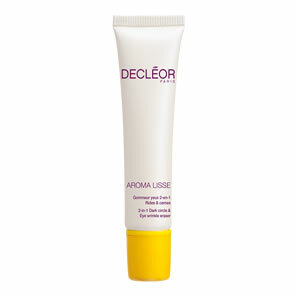 Decleor Energising Vitamin Cure is the solution for when fatigue strikes - a facial in a bottle. The energising vitamin cure provides your skin with 10 days of radiance.Containing an array of active ingredients including Vitamin C to reduceskin blemishes, extract of Fig for optimal hydration, Lemon Essential Oil to help tighten pores and Saro Essential Oil to help purify and cleanse. From the very first application, the skin is smooth and bright.Day after day, its original strength and vitality are restored and traces of fatigue fade away. 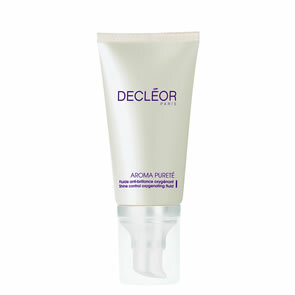 Apply morning and evening, before moisturiser, for 10 days.